Roman Weave, curly hair weft by Sleek. 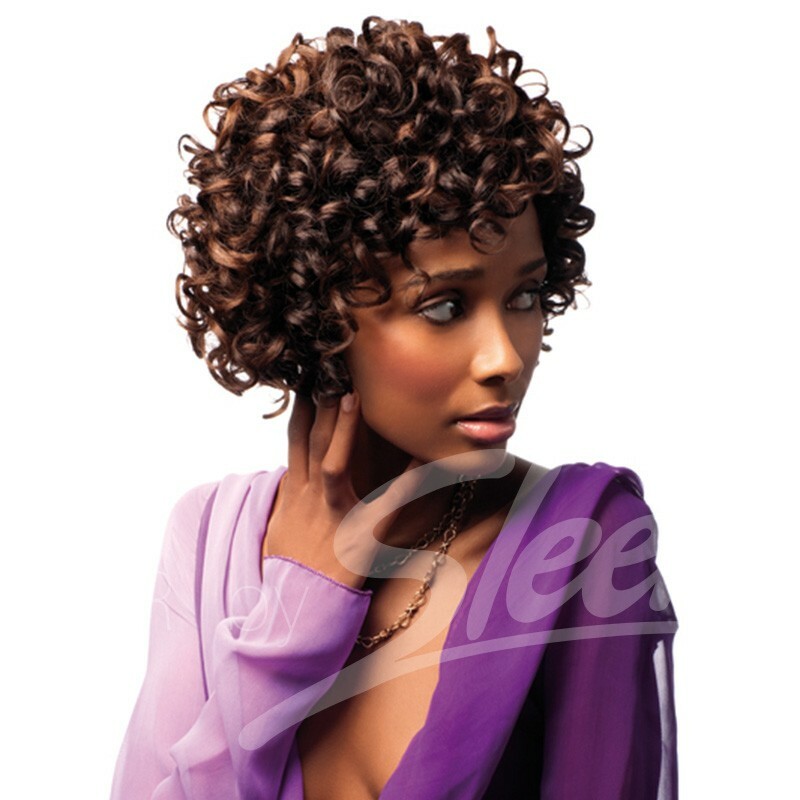 Sleek’s Crazy 4 Curls range is ane awesome selection of 100% human hair waves and curls that allows you or your stylist to create your own unique natural-looking style. Superior stitching technique reduces shedding. Gentle protection agents to prevent tangling & matting. ISO 9000:2001 certification means hair is consistently good quality. Top selling 100% human hair curly extensions in the latest styles, the best curl retention available! Low low prices too. . .